Can I Stream It? 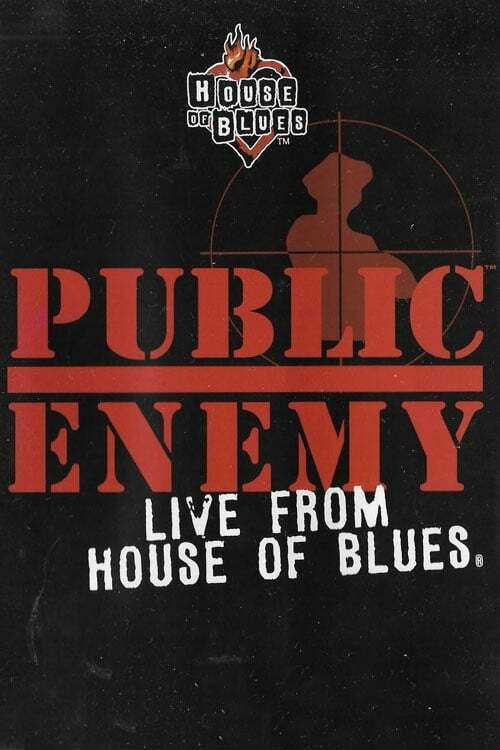 The Public Enemy on Can I Stream.It? Two young Chicago hoodlums, Tom Powers and Matt Doyle, rise up from their poverty-stricken slum life to become petty thieves, bootleggers and cold-blooded killers. But with street notoriety and newfound wealth, the duo feels the heat from the cops and rival gangsters both. Despite his ruthless criminal reputation, Tom tries to remain connected to his family, however, gang warfare and the need for revenge eventually pull him away.